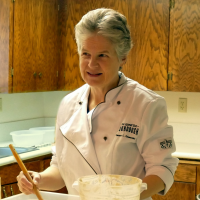 In this course I am going to show you how to make yeast water and bake with it. 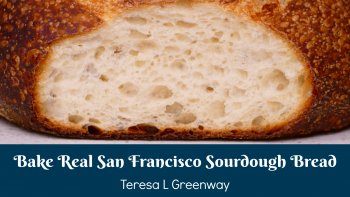 Learn to bake real authentic "SOUR" Sand Francisco Style Sourdough Bread. 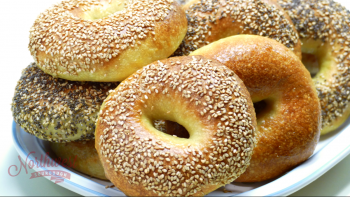 Take your bread baking skills to a new level with a variety of delicious sourdough and yeast bagels. 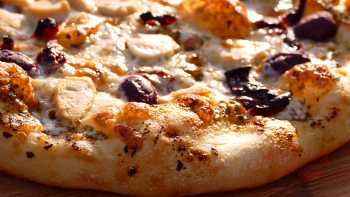 Learn to make the best pizza crust ever! 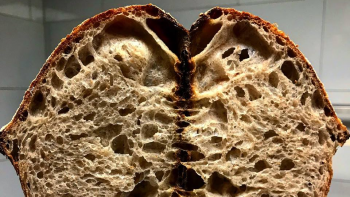 Sourdough Bread Baking for the Beginner. 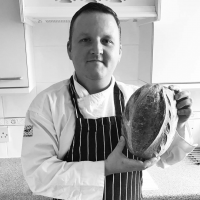 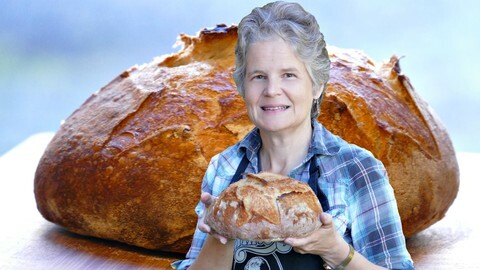 Learn to bake your first loaf of real sourdough bread in your own home oven. 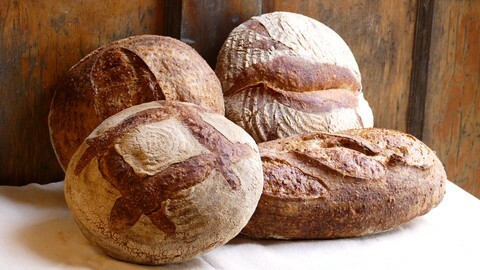 It's time to move to the next level and bake some of the best bread in the world.